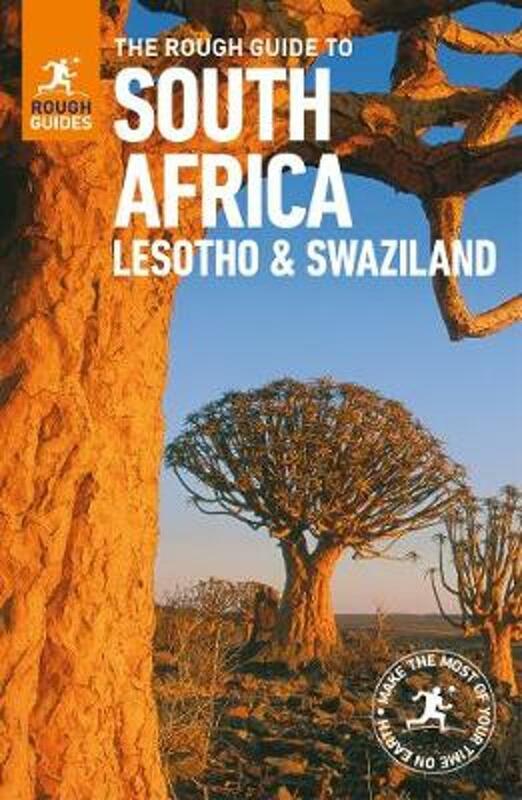 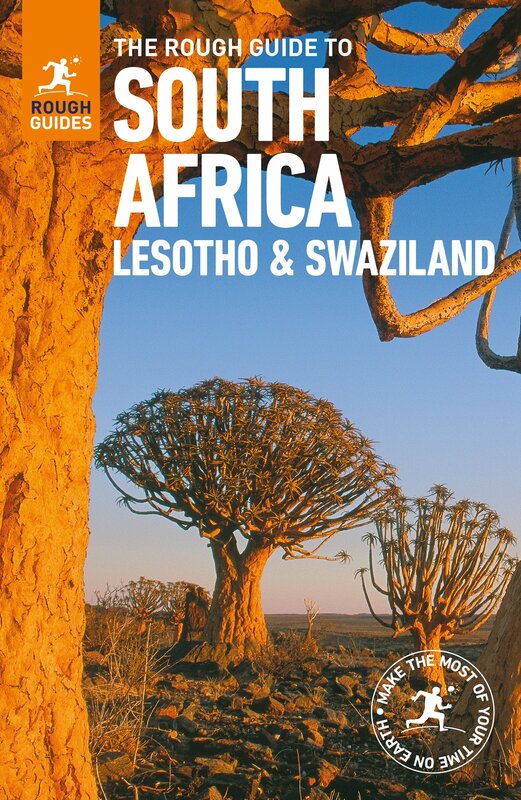 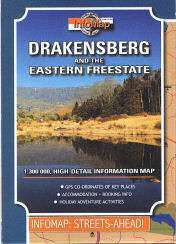 Website by Landlubbers Adventures with maps, descriptions of huts and caves in the Drakensberg Range, photographs and even GPS data. 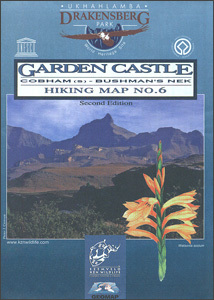 Last updated in 2006 however, and looks a bit outdated, but nice to browse around anyway. 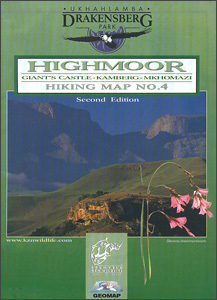 Caves and Huts Database of the Drakensberg Mountains, giving lots of details and pictures, on the website of the Mountain Backpackers Club (MBC) in KwaZulu-Natal, South Africa. 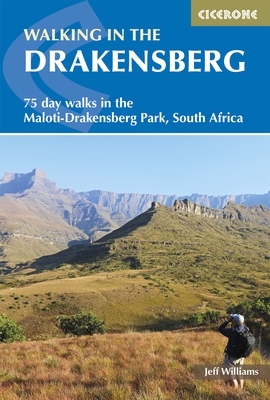 Excellent website of the Mountain Backpackers Club in KwaZulu-Natal, South Africa, including a Cave and Hut Database of the Drakensberg Range. 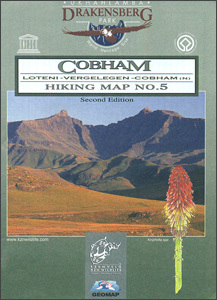 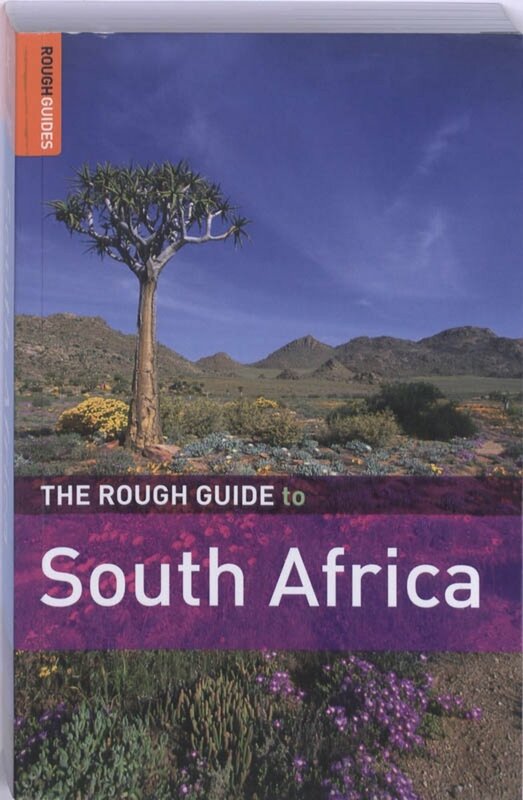 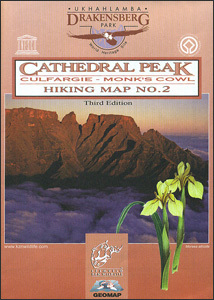 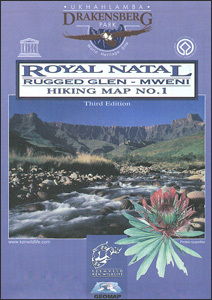 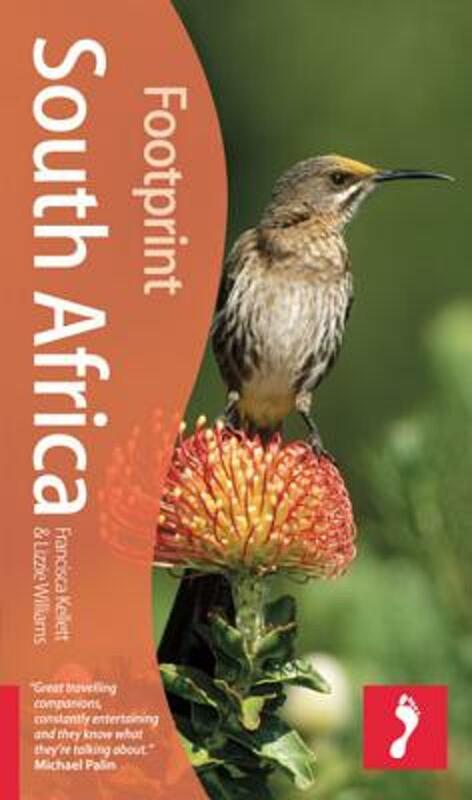 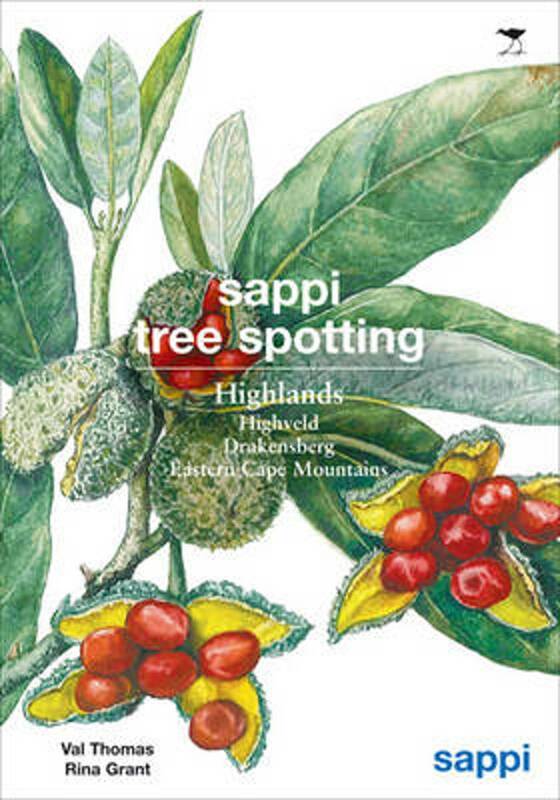 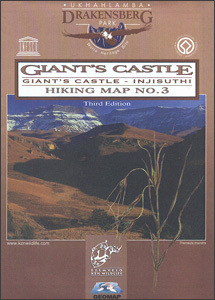 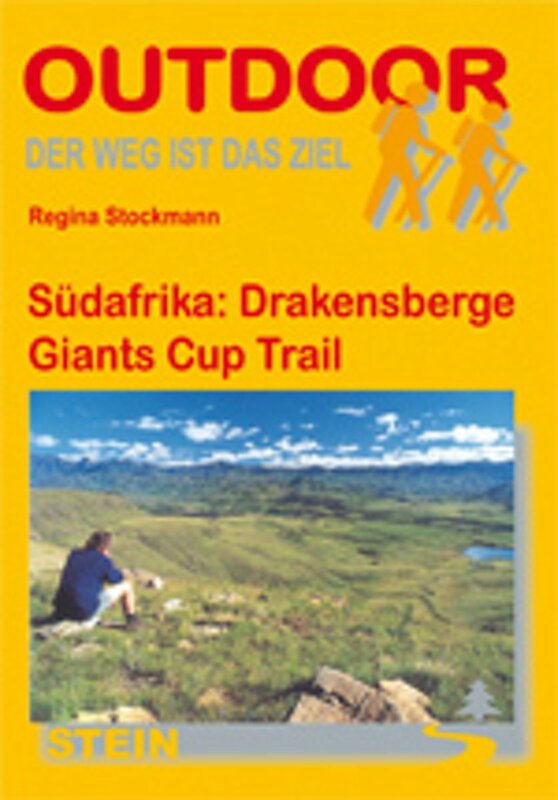 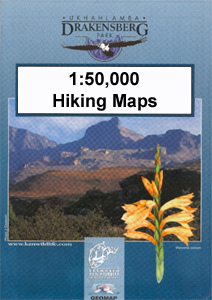 Special GPS Map downloadable from Tracks4Africa, on hiking trails in the Drakensberg Mountains.